This website features many tools to help you and your team be more productive. 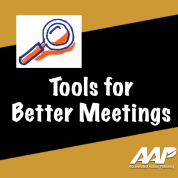 The Project Scope Video and Template tools are FREE for you to watch or download immediately. The more extensive Accelerated Action Planning video (23 min.) and template package (4 pages) can be purchased and downloaded to use right where you are.